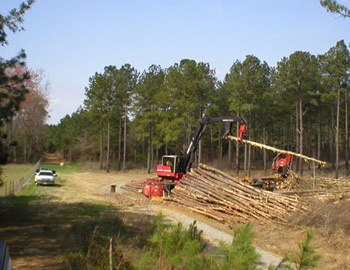 Management Practices | N.C. Tree Farm Program, Inc.
Forest management practices are the techniques used to help landowners achieve their goals and to improve the health and productivity of their woodlands. 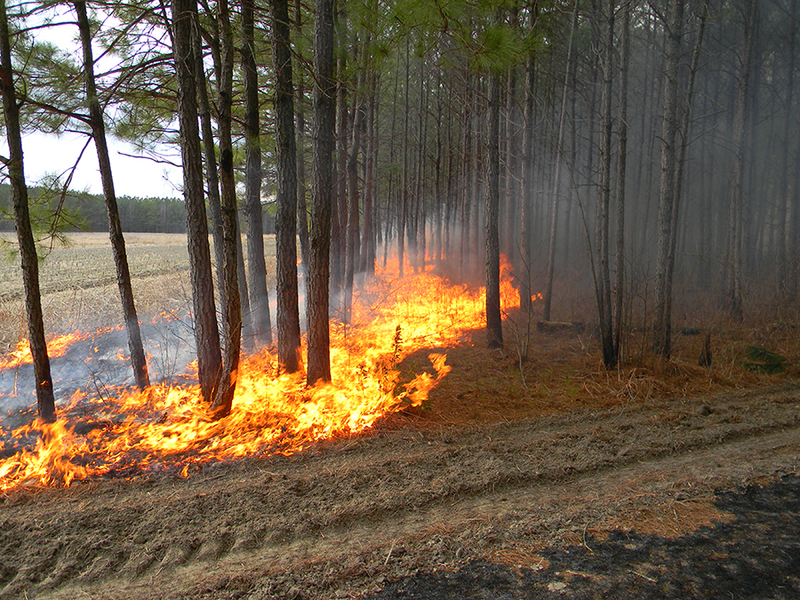 Prescribed fire, also called controlled burning, is an important low-cost forest management tool that has many benefits including improving wildlife habitat, controlling competing vegetation and reducing or eliminating material on the forest floor that might fuel a wildfire. 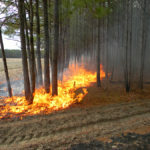 Read further to learn more about fire and its role in managing a forest. This section provides information on harvest types and how harvesting timber can help landowners achieve their goals. 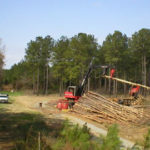 The N.C. Tree Farm Program recommends that landowners work with a consulting forester when harvesting and selling timber. For information on selecting someone who can help, click here. 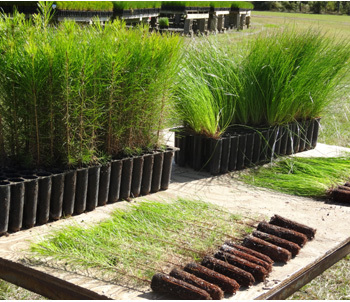 Sustainable forest management requires the establishment of a new forest after the previous forest has been harvested. 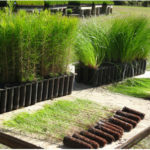 The regeneration method used will depend on a number of factors including site conditions and desired species.